The Walt Disney Company is an American diversified multinational mass media corporation headquartered in Burbank, California. It is the largest media conglomerate in the world in terms of revenue. 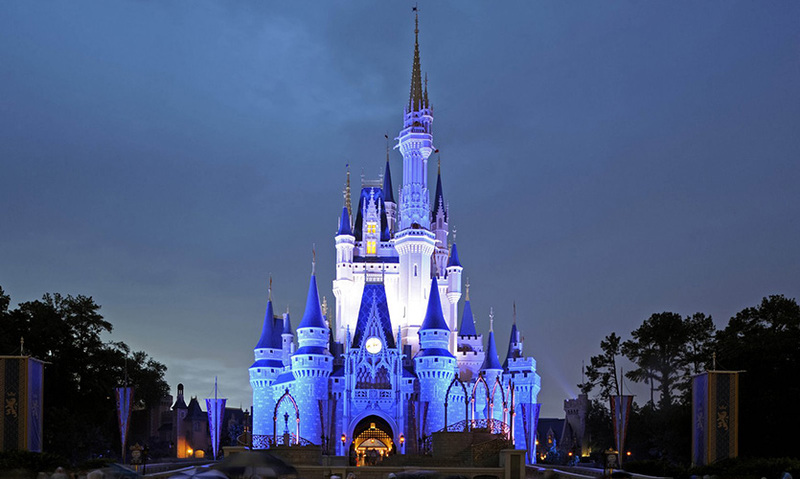 Disney was founded on October 16, 1923, by Walt and Roy Disney as the Disney Brothers Cartoon Studio, and established itself as a leader in the American animation industry before diversifying into live-action film production, television, and travel. Taking on its current name in 1986, it expanded its existing operations and also started divisions focused upon theater, radio, music, publishing, and online media. In addition, Disney has created new divisions of the company in order to market more mature content than it typically associates with its flagship family-oriented brands.